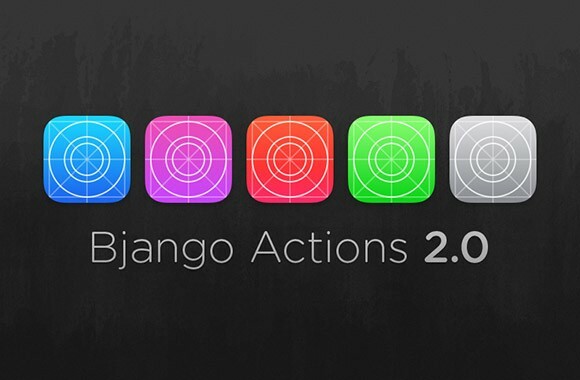 Bjango Actions 2.0 is a set of useful actions and workflows for Photoshop. They can really help UI designers to save a bit of time. 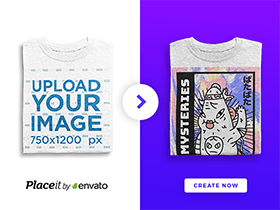 Posted on September 26, 2013 in Free PSD, Miscellanea and tagged Photoshop. This post has been viewed 1281 times.